XDCAM High definition recording deck with MPEG HD/HD422 recording at up to 50 Mb/s. SD record capable in MPEG IMX and DVCAM formats. Dual layer compatible. HD/SD-SDI inputs and outputs. File based recording system for non-linear transfer with insert/assemble editing capability. Recording time of up to 185 mins with dual layer disc. 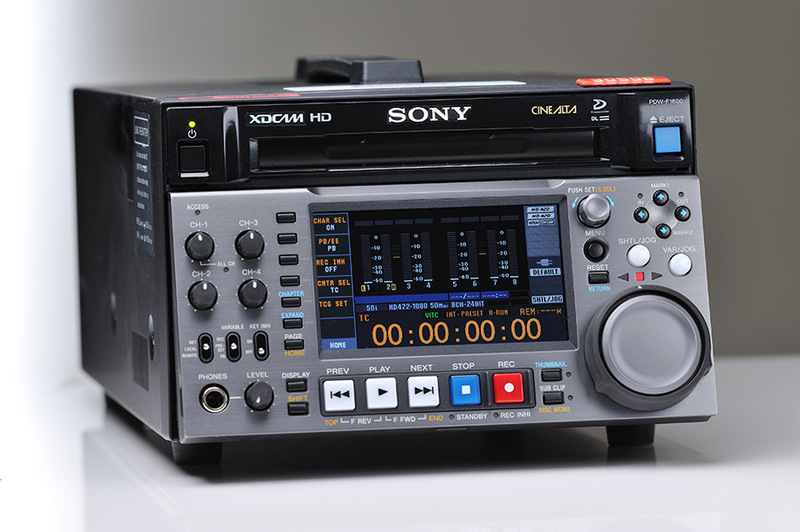 Includes XDCAM software CD-ROM, mains lead and manual. Mains lead, manual and software CD.